They’re parts of everyday motoring that we’ve taken for granted for years. But very soon we could look at our car key and steering wheel in a completely different light. French car company DS Automobiles has come up with a key that doubles as a payment card. And Jaguar Land Rover is working on a steering wheel that could revolutionise the way we own cars. How do you pay with a car key? A car’s fuel economy, makers’ ‘official’ figures and the inability of drivers in the real world to match them is a regular bugbear for many people. But one car maker is hoping to buck this trend and help car buyers choose a truly economical car. A new website lets drivers input details of their vehicle and driving habits. It then gives an estimate of actual fuel consumption. And the idea could catch on with Volkswagen bosses claiming the company is looking into offering a similar tool for its cars. PSA Group, the French company behind Peugeot, Citroen, premium brand DS Automobiles, and the new owner of Vauxhall, has launched a web tool. 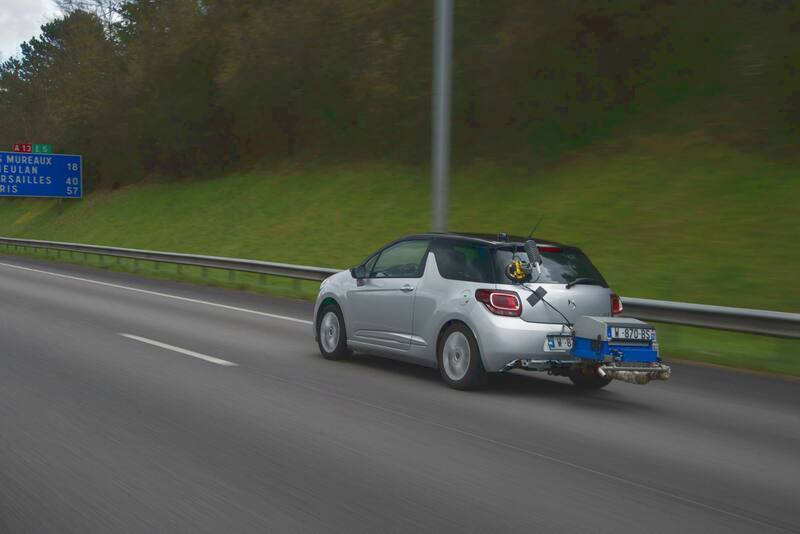 By joining forces with independent consultants Transport & Environment and pressure group France Nature Environnement it has come up with a series of tests to measure fuel consumption more accurately. The measurements on 58 of PSA Group’s models make it possible to estimate the real-world consumption of more than 1000 versions of car.